A statement of purpose (SOP) is an essay that you send along with your application to various schools. 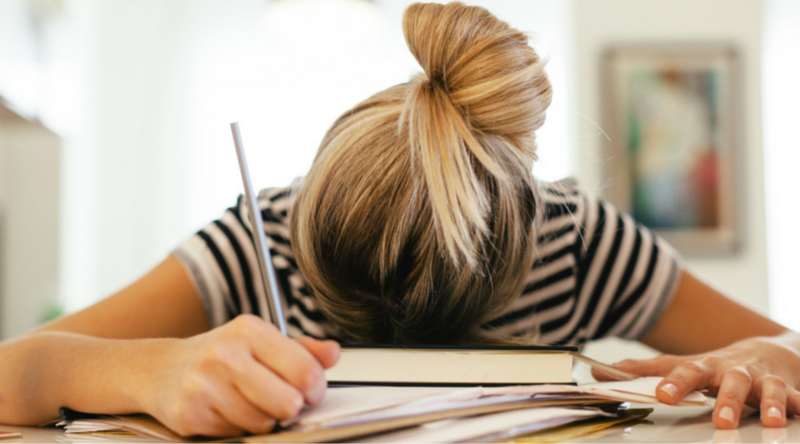 These essays help the admission committee know you better. They tell the admission officers what is important to you, and what your values and career goals are. 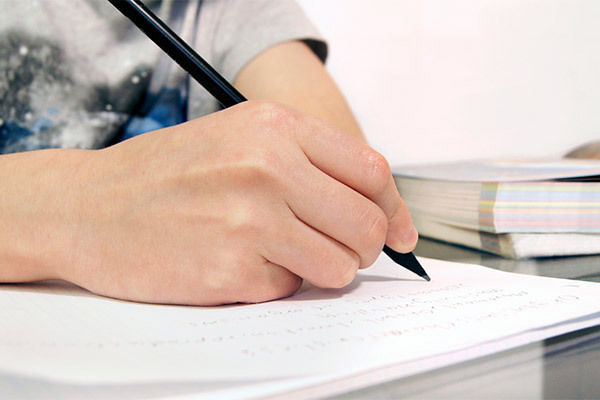 Now, most students tend to be frightened about writing these essays. Don’t be. The admission’s committee prefers essays that are well thought of and reflect what’s important to you. Be honest and straightforward in your essays. Admission officers are well-trained professionals and can spot a fake easily. Don’t try and bluff your way and exaggerate your achievements. And don’t second guess what the university wants, so you can tailor your essay accordingly. Admission officers have several years of experience and can easily figure out if you are trying to make them hear what they want to hear. It’s not wise to copy material from internet or books. Also, beware of people who claim to write your essays for you. If a university suspects that your essay or SOP is not your work, you can be certain that your admission will be denied. Universities have your GRE and GMAT AWA writing score and will know your true writing potential and hence if you submit essays that are not your true writing style, you are jeopardizing your chances of admission. Also, the new SAT has a writing component, so my advice to school students is be original, be yourself. Most business schools require a set of essays rather than a single statement of purpose. Your essays to business schools have to be insightful and have to talk about who you are, the impact your work experience has had on your career goals, and what your work experience means to you. You must include all relevant work experience, teamwork and leadership experiences and post-MBA career goals in the essays. Remember that excellent academic achievements, GMAT scores and work experience may still not get you into your dream school. You have to support your application with well thought of essays that adequately represent who you are. Don’t be another face in the crowd. Make your application stand out. The tone and language in the SOP should be direct and straight forward. 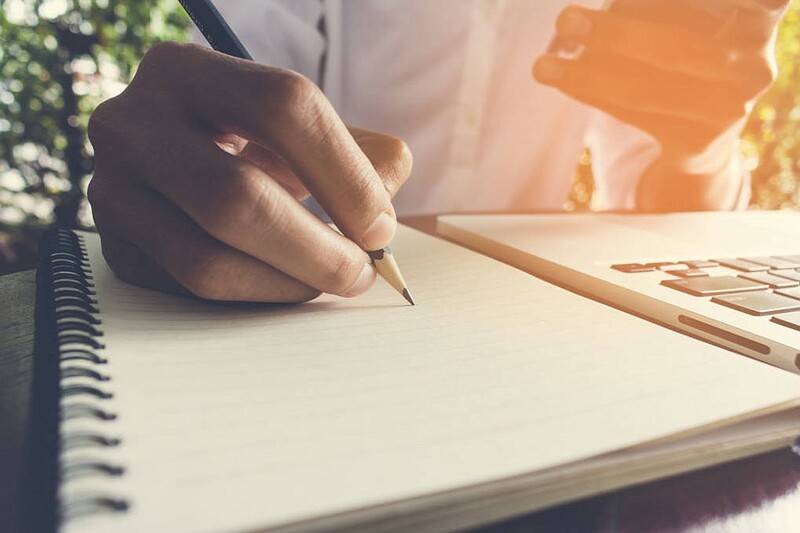 Writing your SOP may seem overwhelming unless you use this opportunity to do some soul searching and understand your reasons to study further. This can be an enriching process if you want it to be. As Erudite says, “Sky is the limit” as far as achieving something in the field of education is concerned. It is a never-ending story. “The less I know, the more I gain, there is still more..” I yearn to do my masters in Chemistry from your esteemed university – a very challenging step for me. I have been one of the more fortunate Indian children. Comments: Never start with quotes which have nothing to do with your goals and what you are applying for. Avoid strong words like “yearn”, and never ever put your own country down. It’s in bad taste. After I completed my Bachelors degree I worked as a Customer Relationship Associate for Providian Financial. Thanks to technology we would interact with customers based in the United States.These activities helped me develop as a person and I learned invaluable qualities such as teamwork and leadership. All round development of a person is extremely important and can be achieved only by perseverance. Opportunities will keep coming our way, but it’s up to us to make the most of it! Comments: This experience has nothing to do with Chemistry, should not be described in the SOP. I look forward to be a part of the programs and services offered by your university, which are designed to make my experience enriched and rewarding. Comments: Avoid being philosophical. The conclusion should talk about why you are applying to a particular university and not a random poem, which has no relevant to the SOP! I think one of my most distinguishing characteristics is the diversity of experiences I possess. I am a science student with a flair for the arts. I am a woman with technical aptitude and an interest in management. I also have a passion for travelling and understanding different cultures of the world. Review: A good introductory paragraph. This summarises the next couple of paragraphs and also has a certain intriguing appeal – it arouses the reader’s curiosity and impels him to read further. I believe that this unique blend of experiences has made me a woman with an original point of view. Among other things, I have this diversity of experience to offer to Utah University. My most substantial accomplishment has been the success of the software upgradation project that I managed at SnMTech Systems Pvt. Ltd., New Delhi, where I have been working as a part-time Associate Intern – Management Information Systems since 1994. A good manager is one who can figure out where the problem lies, deal with it effectively by involving all the members of the company and improve the overall culture of the company. The problem I saw at SnMTech had to be resolved to sustain the company’s image. The fact that I was able to pull off this task alone has boosted my confidence in my abilities. Review: Reflective paragraph on what she has gained from the project. Good ending paragraph. SOP for MBA - Masters in Business administration is perhaps one of the most sought after programmes for international students worldwide. In fact, after STEM, MBA is one of the preferred courses by students pursuing their studies abroad. A report by Bloomberg establishes that MBA graduates who switch careers can get an increase of as much as $55,000 over their pre – MBA salary. This is the reason what makes MBA the best investment that a business aspirant can make. SOP is one of the important elements in the application process for MBA. Hence, one should always make sure that the SOP for MBA highlights the aspirant’s experiences and intentions for pursuing the course. For MBA programmes abroad, SOP is a mandatory element. Hence, it is important that you perfect your SOP. Here we bring you some important SOP tips for MBA programmes with samples attached. SOP for an MBA course is very important compared to SOPs for other courses. Most of the universities offering MBA look for candidates who have experience in a professional environment. Therefore, your Statement of Purpose should definitely reflect your professional qualifications. Since, many aspirants might have also held managerial positions before applying for MBA course, these should be prominently highlighted. SOP Examples: After graduation, I sought employment in a field in which I could utilize my skills to the best of my potential. I began working in the Marketing Department of (organization name), where I learned how to devise marketing strategies and develop lasting relationships with customers besides developing a host of major cost cutting skills. In more than 4 years into the organisation, my work has taken me from across places and levels and, now, I feel that the next logical direction in my career is an MBA program. 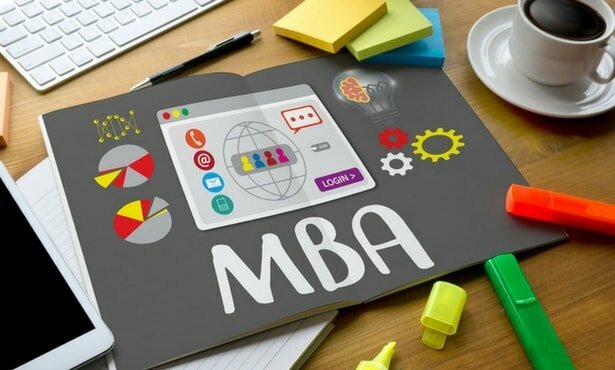 There should be clarity about your reasons to pursue an MBA course. Unlike other programmes, MBA is taken up by people from various backgrounds as it does not require technical knowledge specific to any field. Therefore, the aspirant’s background can be anything from engineering to banking. In that case, it is very important that you provide a strong explanation for pursuing MBA and how the degree will help you in fulfilling your long-term goals. SOP Examples: My Engineering degree has given me a strong foundation to build a variety of skills through different experiences. Working in a start-up IT firm for over 2 years exposed me to other aspects of running an organisation. As I walked deeper, I found myself getting engrossed in the strategies applied in marketing and relationship development. 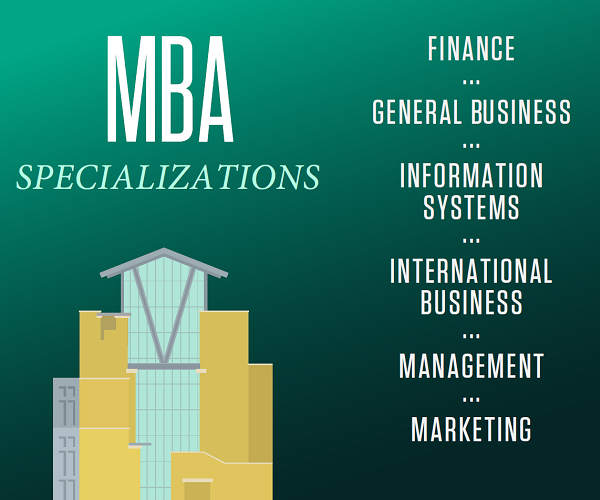 I believe a degree in business administration will further help in honing my skills in these areas. 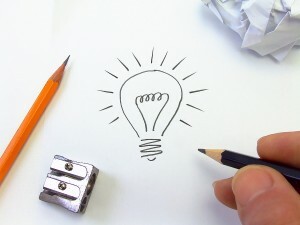 It is always helpful to express entrepreneurial ideas in your Statement of Purpose. MBA involves a rigorous training in all aspects of business which require innovative strategy making. As such, the admission panel is always on the lookout for people with fresh entrepreneurial ideas. Remember, you need not specifically share any details of your plan but present an idea which interests the panel enough to call you for the interview round. SOP Examples: Working for over 5 years in the healthcare sector, I have been fascinated by the insurance industry and its potential in healthcare. So, along with a friend, I set up a venture to introduce innovative insurance plans that has minimum risks and easy insurance payments. Most of the business schools show deep interest in knowing the reason behind an aspirant’s choice for an MBA specialization. It is always beneficial for you to talk about the experiences which encouraged you to apply for a specific specialisation. For example: If you want to pursue MBA in Finance, it will be helpful if you write about the work you have done in this field or why finance interests you. In some cases, the aspirant even wants to change his field. For example, you have an Master of Science Programin engineering background but want to pursue MBA in marketing. The right way to go about is by explaining what you learnt in engineering and how certain projects or experiences pushed you toward management. It may be organizing a fest or field work, whatever makes the strongest reason for you to change tracks. SOP Examples: During my IIT days, we organized a charity drive for (reason). I took the responsibility of arranging the event and the campaigns around the locality. So, the plan was to promote the campaign in such a way that it made a strong impression on people. I led my team toward garnering contribution from over a massive 10,000 people for our cause. Needless to say, the campaign was a huge success. But what I learnt from it was how using simple strategies of promotion we managed to move so many people into contributing. CUPERTINO — Vishruth Iyer’s parents gathered close as their 15-year-old son opened an email with the thrilling news: The Monta Vista High sophomore earned the rare distinction of scoring a perfect 36 on his ACT college entrance exam. But as much as he and his wife, Sucharita, hope that Vishruth’s success could catapult him into the college of his choice by the time he’s a senior, they can’t help but be skeptical. As they are learning — along with many high school seniors now receiving their final acceptance and rejection letters from some of the top-ranked schools in the country — perfection doesn’t guarantee a spot at Stanford, Princeton or even Berkeley. As recently as five years ago, Stanford was rejecting about 69 percent of applicants with perfect SAT scores. And those scores don’t come easily. Only a fraction of 1 percent of students who take the SAT scored a perfect 1600 or, on the ACT, a composite 36 on the four subject areas. The College Board that runs the SAT didn’t provide specific numbers on perfect scores but reported that only 5 percent of test takers score above 1400. For the ACT, only one-tenth of one percent of test takers across the country scored a 36 this year, and California is home to 421 of them. The fact that Vishruth is only a sophomore makes his achievement all the more rare. 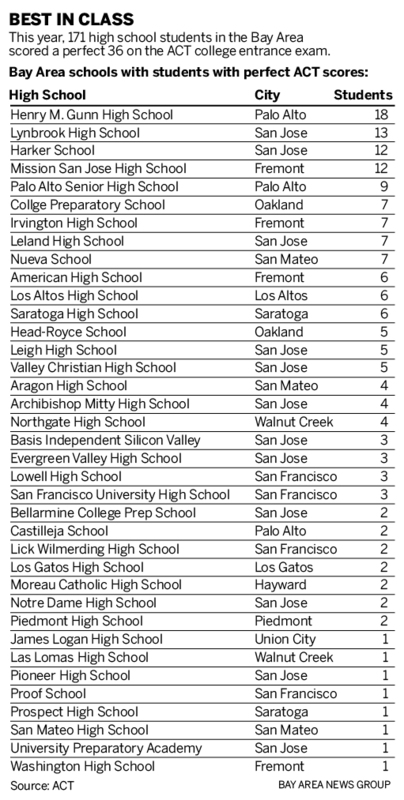 Four Bay Area high schools can claim at least a dozen top-scoring students on the ACT this year: Gunn in Palo Alto with 18, Lynbrook in San Jose with 13 and, with 12 each, Mission San Jose in Fremont and Harker School in San Jose. Although top scores on either test are certainly special, admissions officers at elite universities are looking for something, ahem, more special. Stanford calls its admissions screening “holistic” and is searching for “intellectual vitality” and extraordinary achievements among the piles of applicants. On Friday, the university announced it accepted 4.3 percent of its undergraduate applicants this year. Just ask David Hogg, who survived the massacre at Marjory Stoneman Douglas High to become one of the most recognizable leaders of the student-led gun control movement. He earned a 4.43 weighted GPA, he said, a 1550 out of 1600 on his SAT and 34 on his ACT. He took 22 semesters of Advanced Placement coursework and was ranked No. 1 in his class of 536 students. He even had what he thought was an unusual, extraordinary achievement: being the youngest player, by far, on a pro tour of the strategic trading card game “Magic the Gathering.” He was admitted to the University of Michigan, but it’s not his top choice. As he’s coming to terms with his rejections, he’s come up with his own explanation, one shared by many college admissions experts for the top schools. Divining the “secret sauce” of top-tier schools is what sends many parents to hire outside college counselors, who repeatedly stress to deaf ears that there are hundreds of great universities to choose from, not just the Top 10 — a list created in the 1980s by U.S. News and World Report that is considered by many as largely responsible for the crush of applications to Ivy Leagues and the towering hopes of students and parents. As an antidote to those expectations, required reading at some high schools has become Frank Bruni’s “Where You Go is not Who You‘ll Be,” filled with success stories of people who didn’t go to name-brand universities. For Vishruth Iyer’s immigrant parents, who are now U.S. citizens and earned advanced degrees at California universities, it’s difficult to lower their expectations for Vishruth and his twin brother, Pratyush, who is a straight-A student and competitive swimmer. They moved from San Jose to Cupertino for the quality schools. They sent the boys to prep classes at $90 a session, and they’re both focusing next on the SAT. But the first thing the counselor told them was that their sons have three strikes against them, especially at private universities: They are Indian, they are male and they want to pursue computer science or engineering. A trial is expected this summer in a federal civil rights case against Harvard, alleging it discriminated against Asian Americans by unfairly capping the number it admits, despite their qualifications. The nonprofit filing the lawsuit cites a 2009 Princeton study showing that Asian Americans need to score 140 points higher than whites on the SAT to have the same chances to land a spot at elite colleges. The Iyer boys will likely have better luck at a UC school — which banned affirmative action in admissions in the 1990s — than a private Ivy League school, said Barbara Austin, who counsels Bay Area high school students. She also encourages students to widen their choices. “There aren’t just 25 schools, there are 400 schools that are marvelous,” said Austin, who is based in Oakland. Even with two years to go before applications are due, Vishruth’s parents are anxious — and exploring options for the sophomore to build his college portfolio by possibly doing research with a university professor this summer. At the same time, Vishruth is taking a mellower approach — something teachers and counselors have tried to impose.